The term “flying insects” also encompasses the wasp. However, it could be said that this term covers almost all insects at some stage of their life cycle. 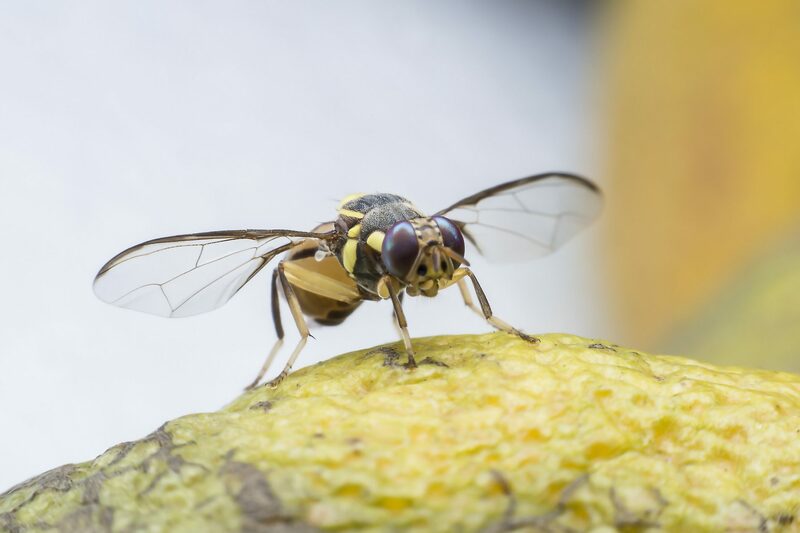 There are many types of flying insects but those that are generally regarded as pests will spread disease through contamination, cause physical damage; and are regarded as a nuisance pest. 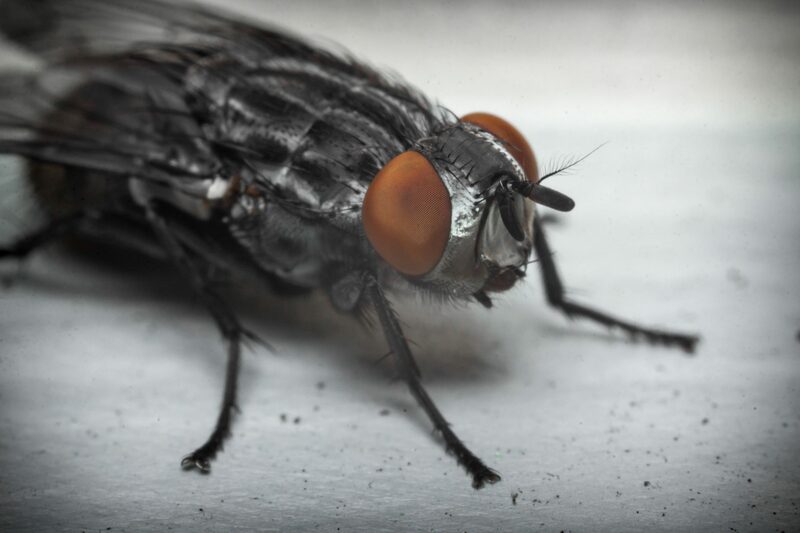 Flies are the insects most associated with the spread of disease and whilst there are thousands of species of flies very few interactions with humans. In order to control flying insects, it is important to undertake a survey to correctly identify the species that is to be controlled. As part of this to understand the life cycle and to pinpoint a vulnerable stage for control. The use of monitoring traps indicates the extent and age of an infestation as well as the type. Therefore if a fly infestation is apparent the vulnerable stage for a control strategy would be the larval stage and the adult stage. During the laval stage, the use of an appropriate chemical to treat the feeding site is critical. It is imperative to use the correct clearance for control and care has to be taken that no contamination will occur in the surrounding areas and especially the possible contamination of the groundwater. With respect to adult flies, these can be controlled by either chemical treatment or by the use of physical measures. Flies cause diseases. Flies fruit. Following survey and depending on the premises, type and size of the infestation rather than using chemical methods of treatment it may be decided that physical measures are more appropriate. Firstly, physical measures include prevention of entry into the premises concerned. The use of fly screens to both door and window areas can be a really effective method of control. The NPC qualified surveyor undertakes a survey to ensure that the screens will fit the areas concerned perfectly. The second method is trapping. Fly traps that use ultraviolet (UVA) light can be extremely effective. The light attracts the flying insect and there are numerous makes and models available. If you should have an issue with flying insects please contact NPC for a free of charge no obligation survey and quotation. Problem with The Control of Flying Insects?